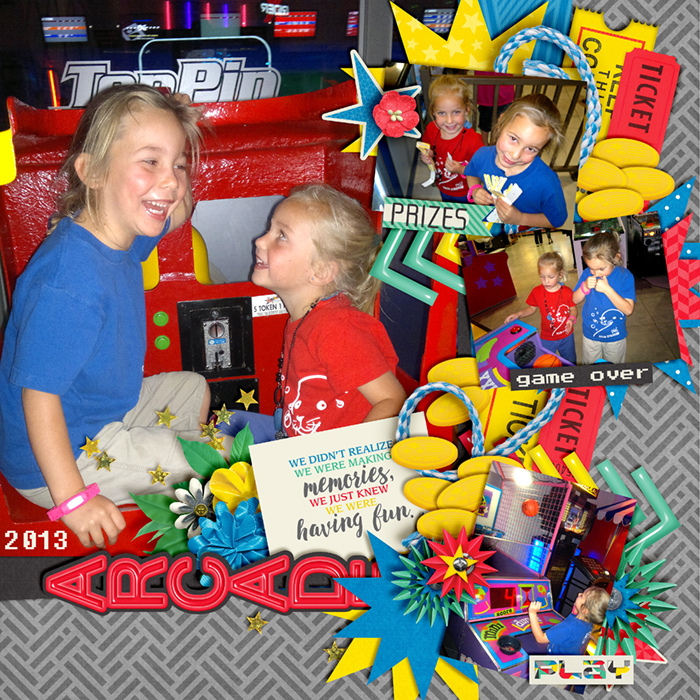 Time for some indoor fun at the entertainment center! 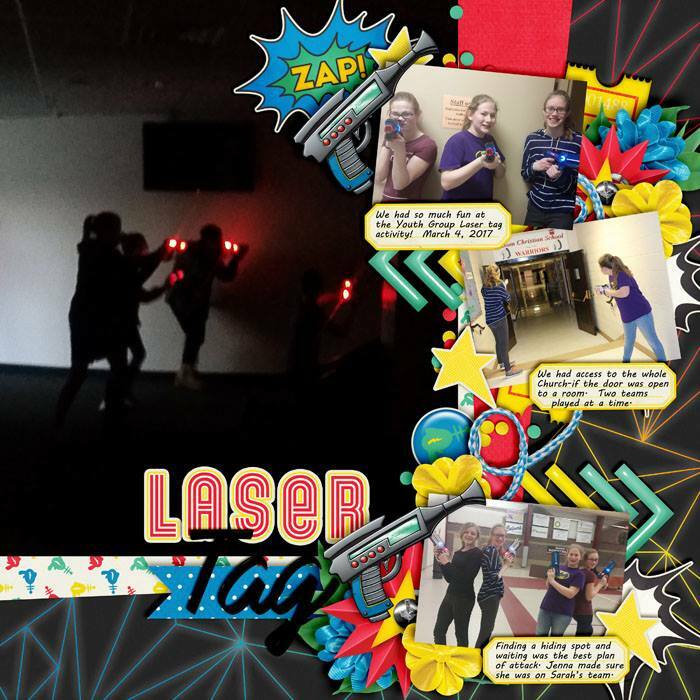 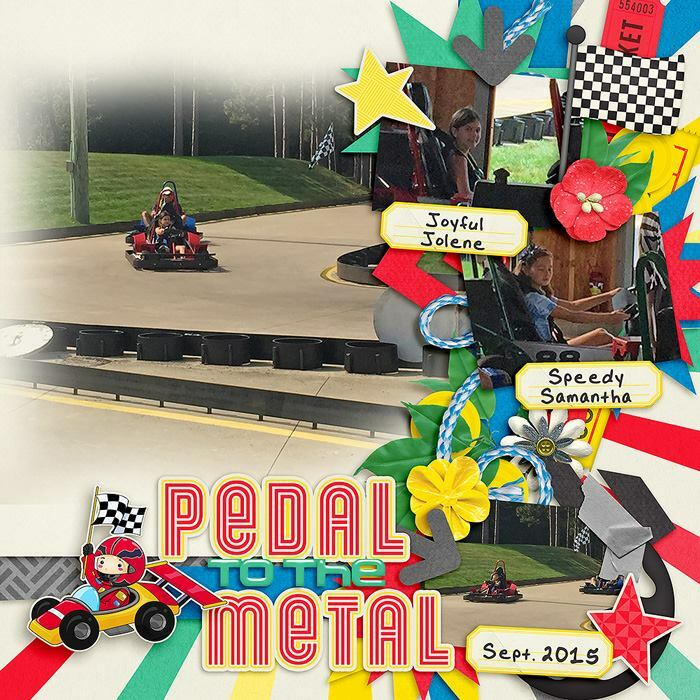 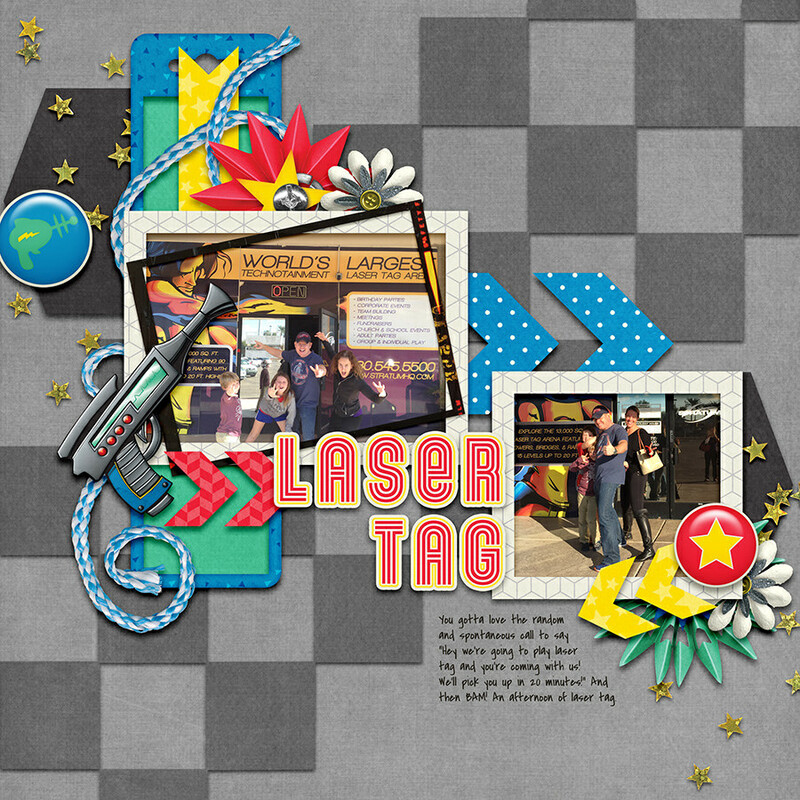 Laser tag, putt putt gold, arcade games and more! 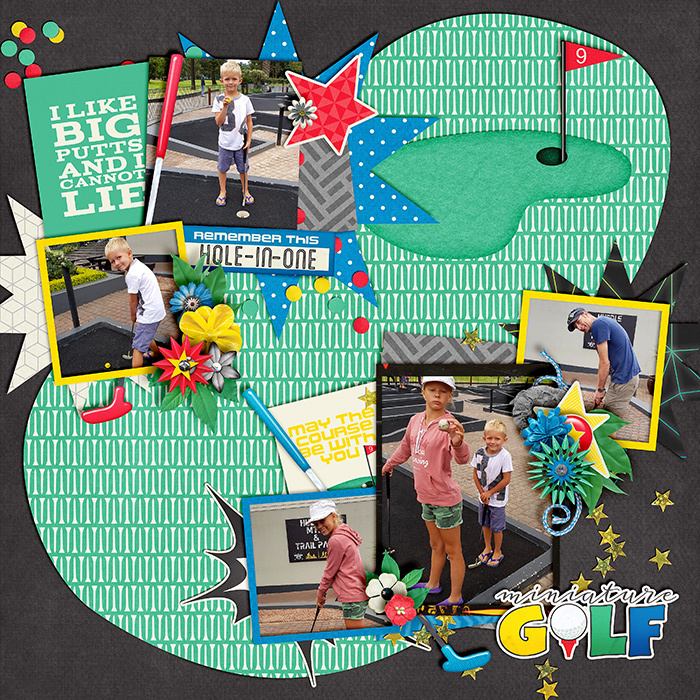 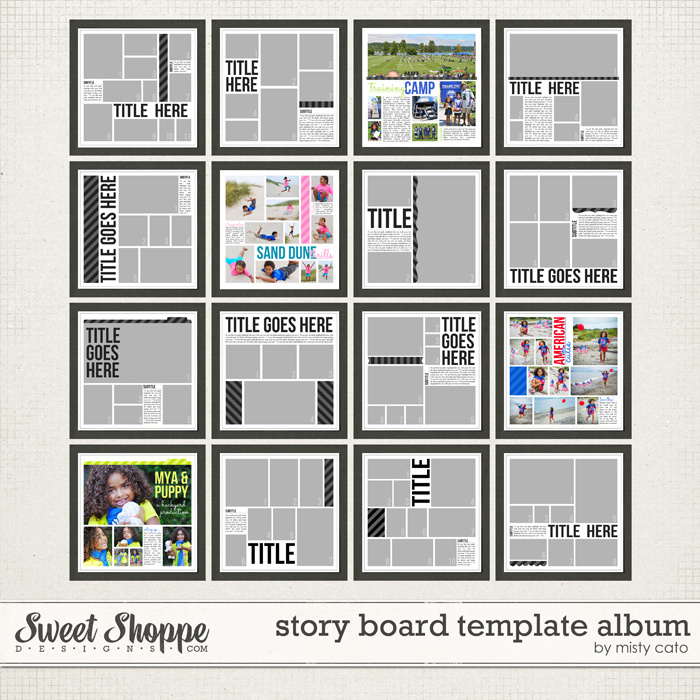 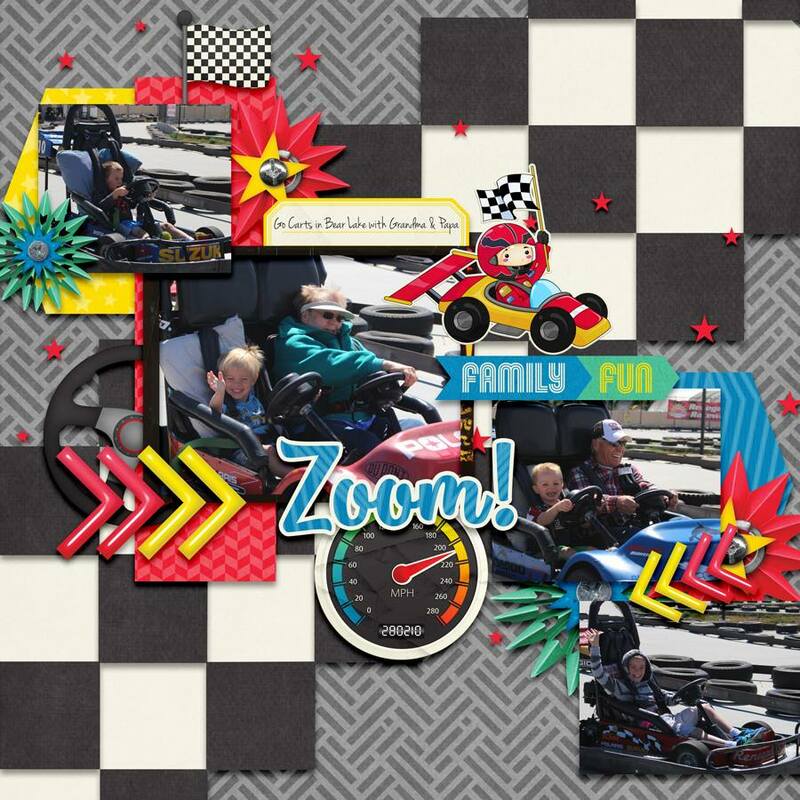 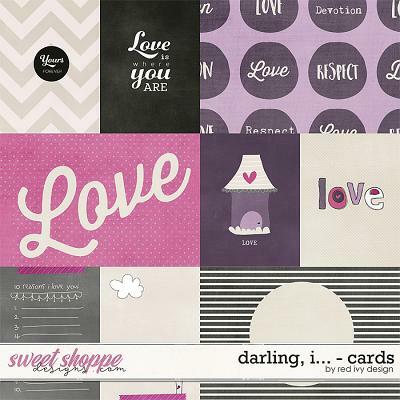 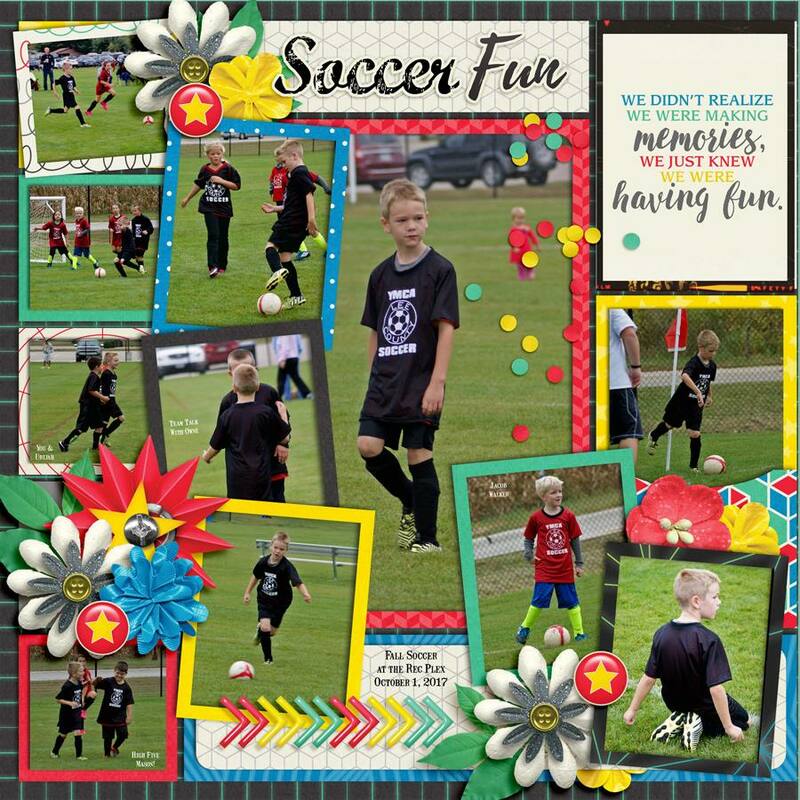 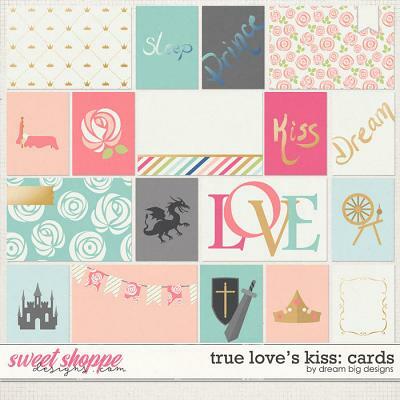 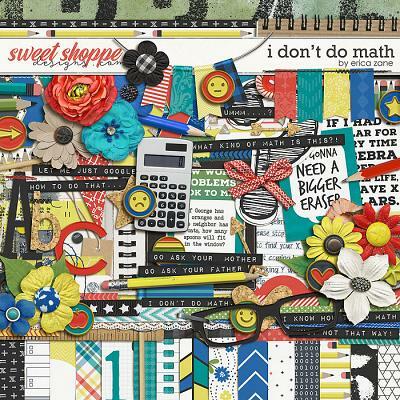 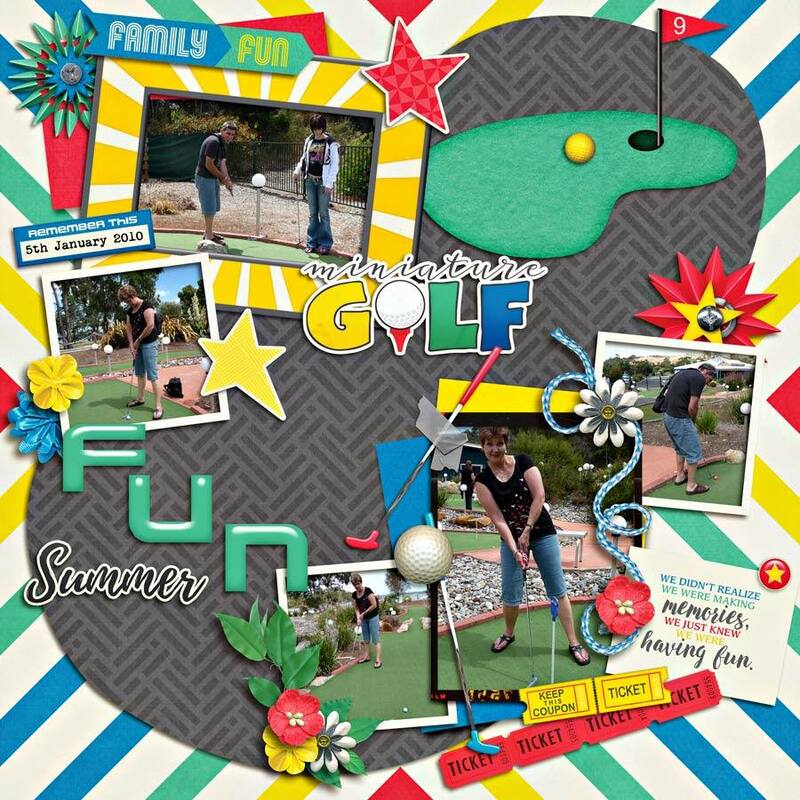 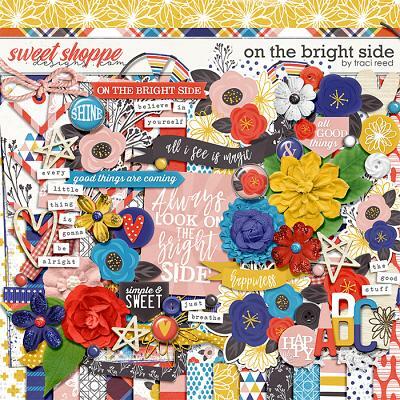 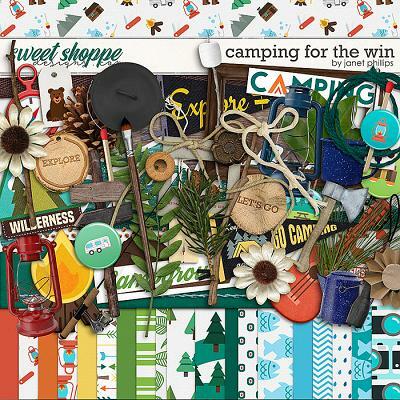 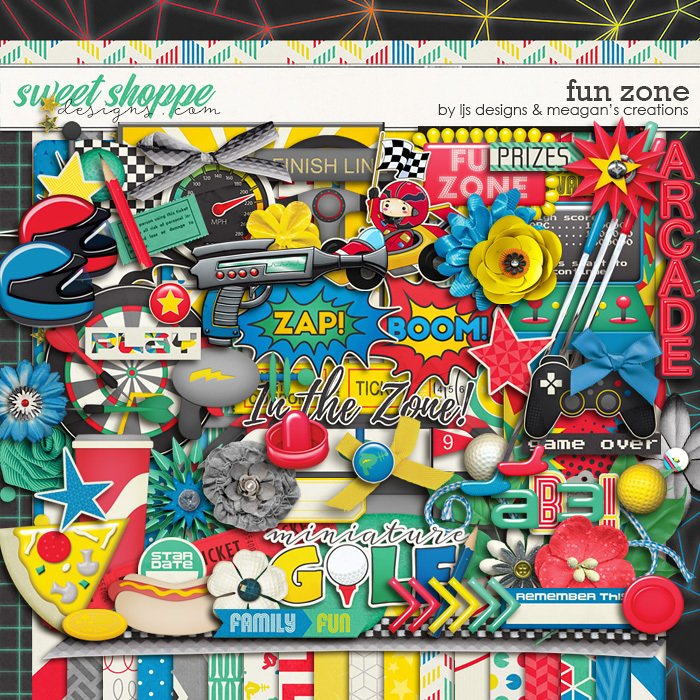 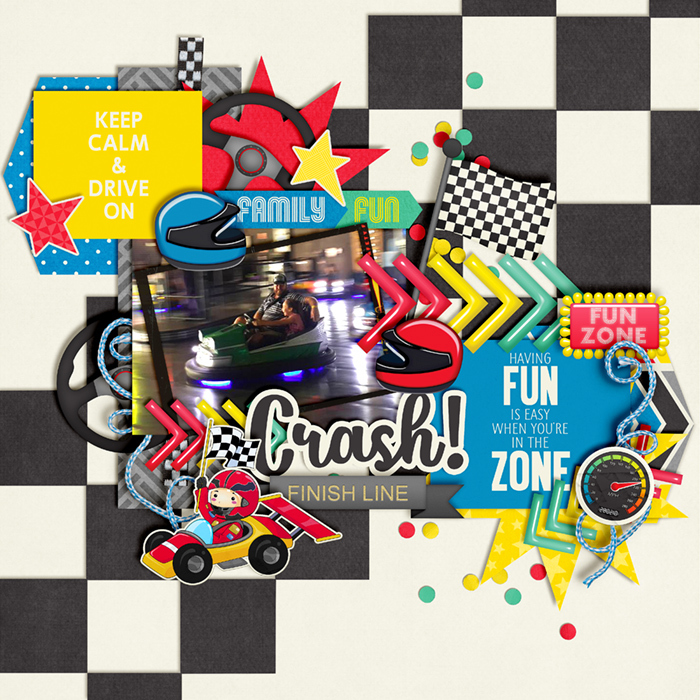 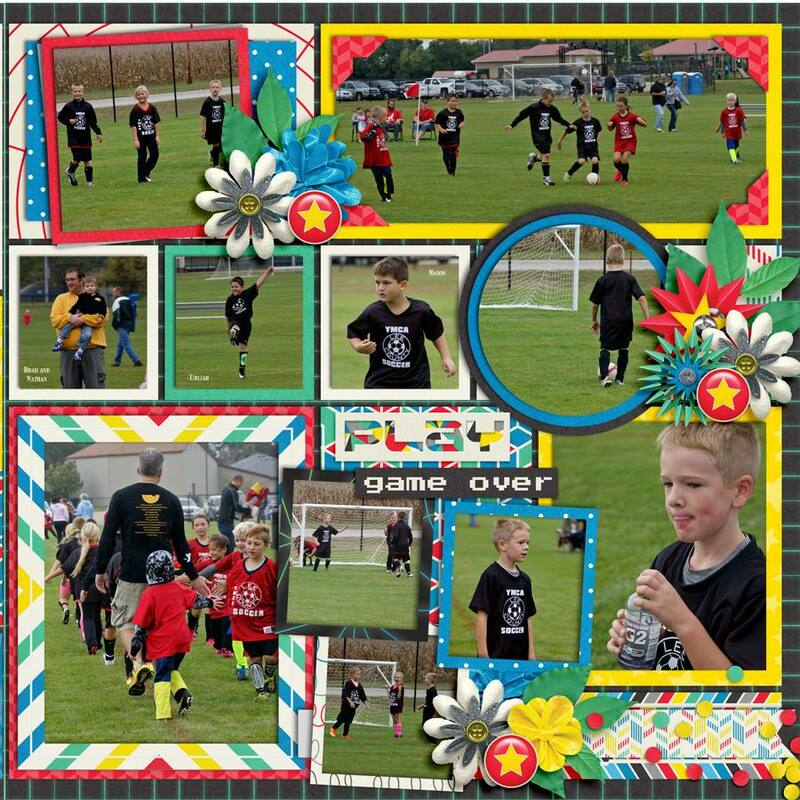 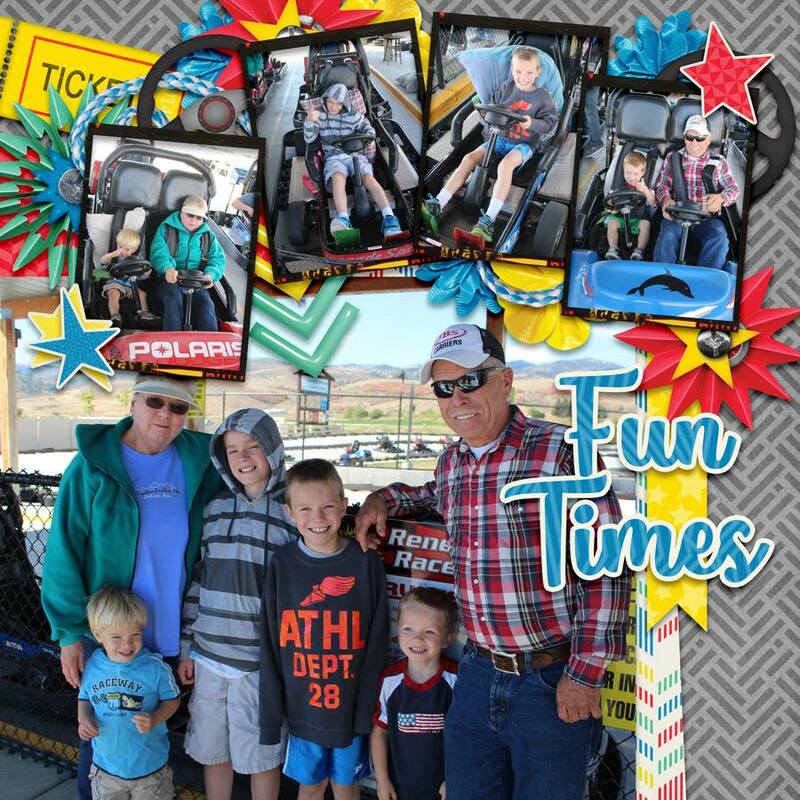 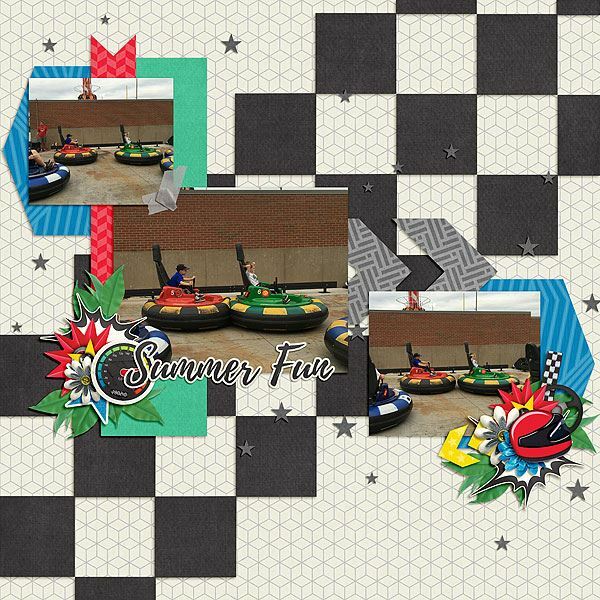 Scrap your adventures and fun and games with "Fun Zone", a digital scrapbooking kit by LJS Designs and Meagan's Creations. 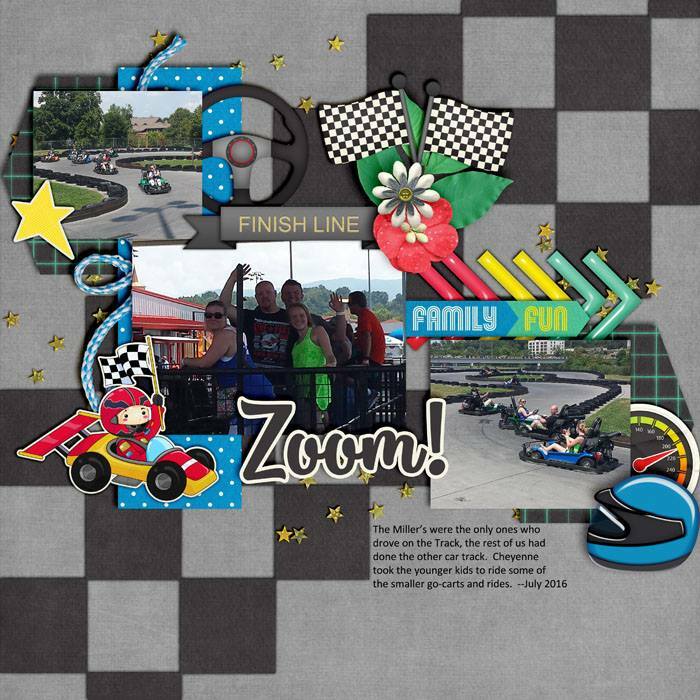 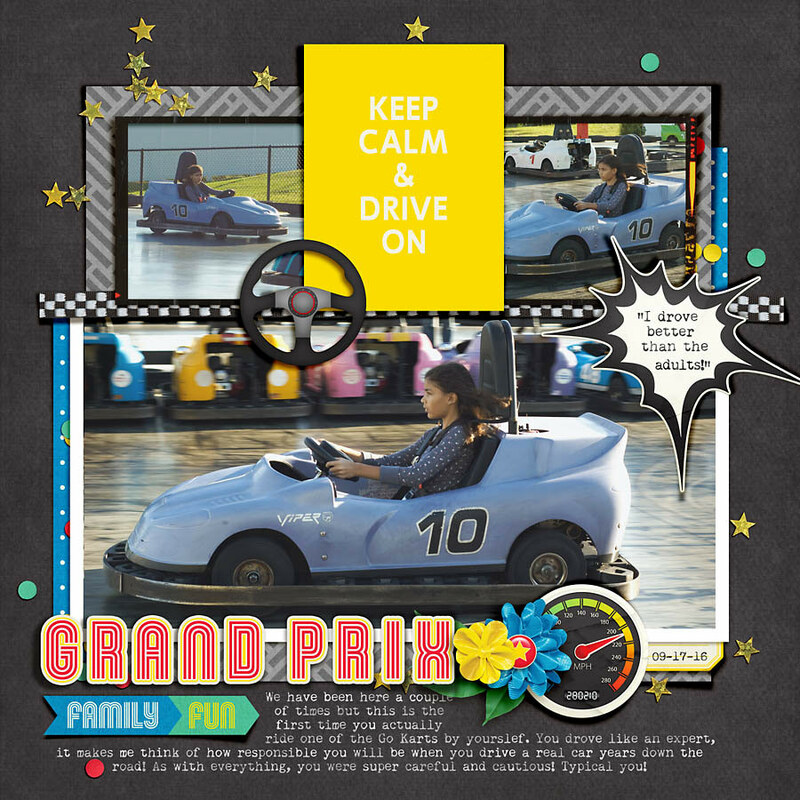 Includes 2 alphas (one epoxy-style teal font and one lined alpha in red, yellow and white), 20 patterned papers and 8 solid papers all in 300dpi and 12"x12" size and over 80 unique elements including: airhockey table, 3 bows, checkered flag, darts, dartboard, "finish line" banner, flairs, 12 various silk, paper, ribbon and duct tape flowers, 4 frames, game controller, hot dog, journal spots and labels, two lazer guns, leaves, "arcade" sign, chevrons, paper confetti, golf balls, golf clubs, golf green, helmets, racer, arcade machine, pencils, pizza, puck, ribbons, steering wheel, speedometer, soda, tag, tape, target, tickets, star scatter, "fun zone" sign, stars, striker, string, token, "miniature golf" word art, "In the Zone" word art, "zap" burst, "play" word art, "Family Fun", "game over", and "prizes" word art.